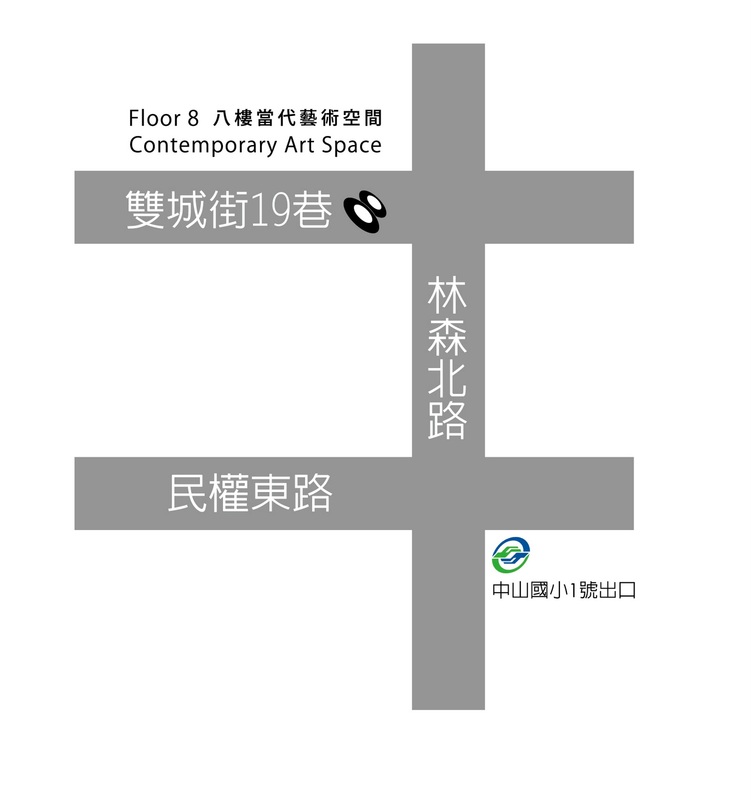 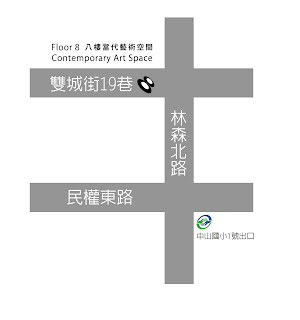 八樓當代藝術空間 Floor 8 | Contemporary Art Space: build building/建築 建築 展期至本週五 1/20!! 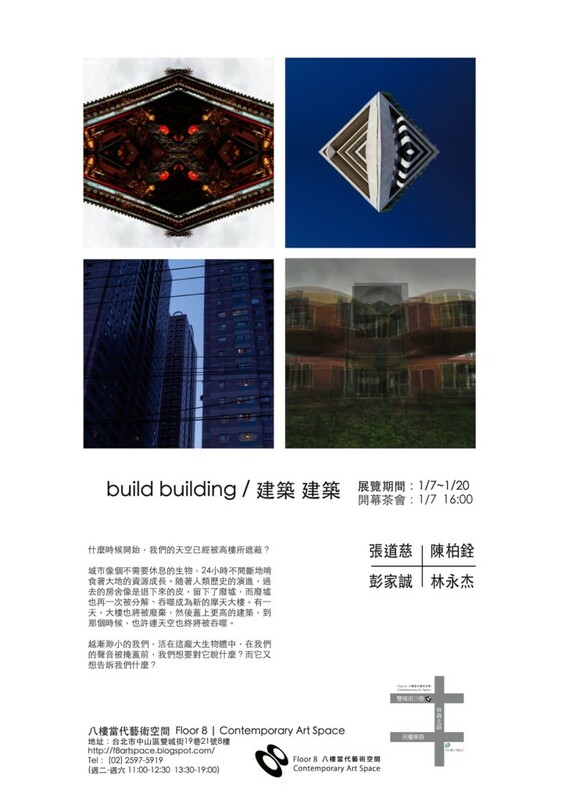 build building/建築 建築 展期至本週五 1/20!! 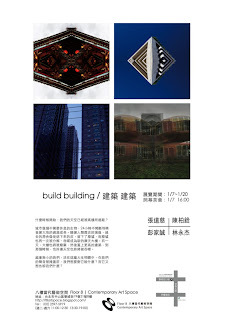 本檔 build building/建築 建築 展期至本週五 1/20喔!